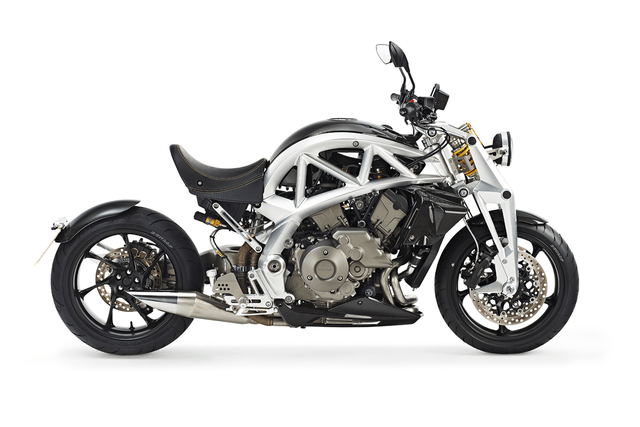 Ariel Motors, best known for their minimalist, lightweight but road-legal open-wheel sports cars, will produce a motorcycle platform that allows buyers to heavily customize their bike during the build process. 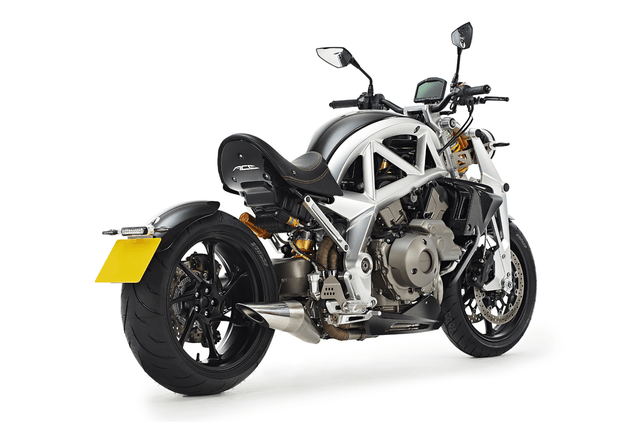 According to Autocar, the Ariel Ace, as it will be known, is based around an arching aluminum Ducati-ish space frame with motive power coming from Honda’s 173hp VFR1200 V4 powerplant. Ariel’s cars also sport Honda powerplants. For vintage bike enthusiasts taking a break from polishing their Ariel Square Fours, it should be noted the current and old Ariel companies are not related outside of the brand name. 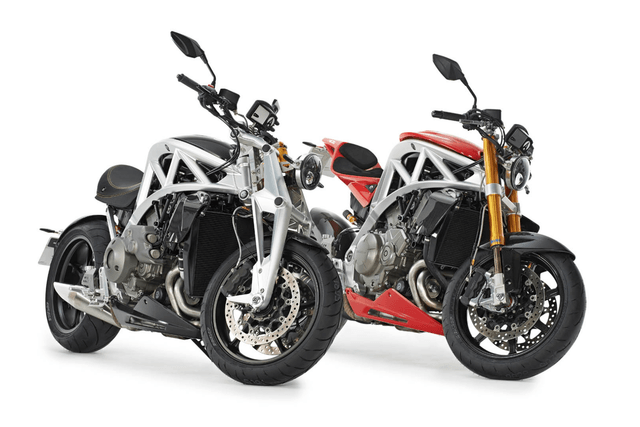 While the bikes will be based around the same frame and engine combo, buyers will be able to specify a wide range of major options, including a girder fork with an Ohlins adjustable mono-spring suspension system for the cruiser flavor or a more typical pair of Ohlins front legs for the sportier iteration. 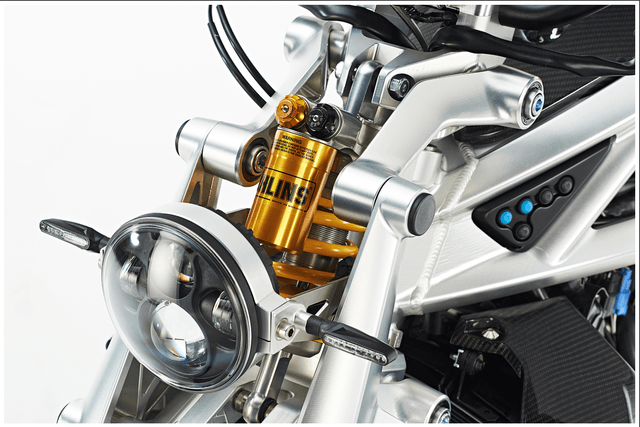 Ohlins bits will also control the rear single-sided swingarm. 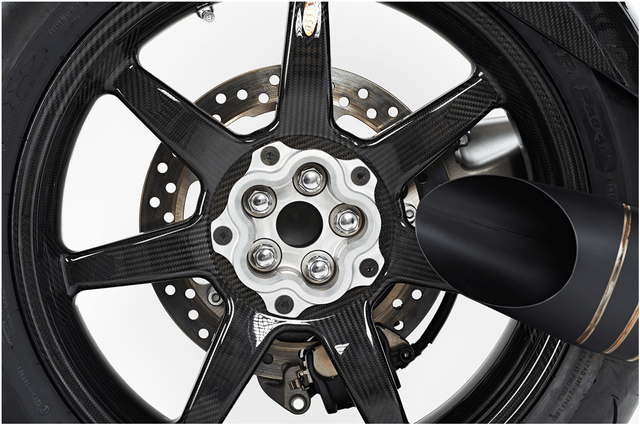 Other options include sport or cruiser seats, exhaust systems, rear wheel fenders and likely a wheel choice that includes a carbon fiber option. 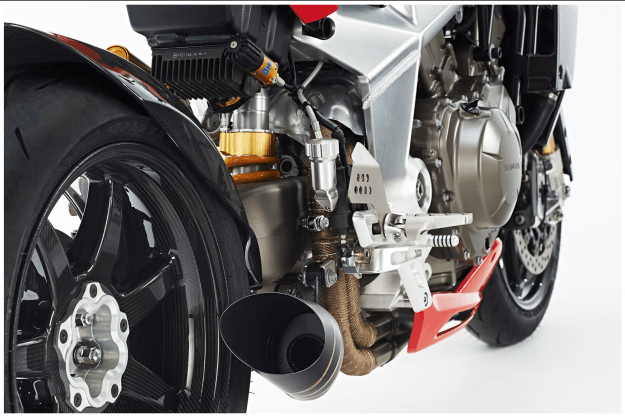 Engine management will reportedly come from Ariel, not Honda. Autocar pegs the price at 20,000 pounds, which translates to about $35,000 Stateside, although optioning up the Ace will change that number of course. 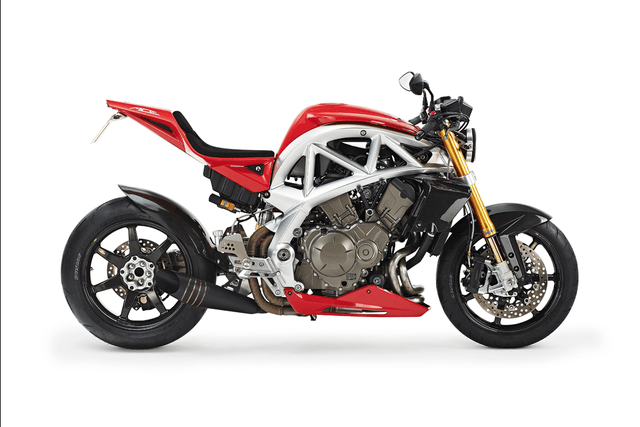 Kudos to Ariel for giving well-heeled buyers so many options, but we’ll reserve judgement on the performance quotient for when production bikes hit the road. 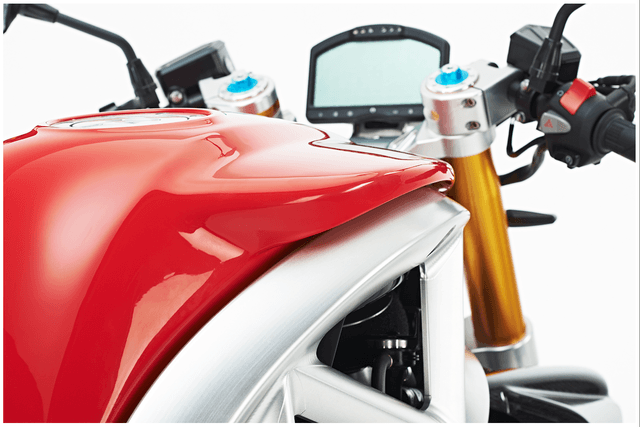 Building different bikes around base configurations is nothing new, but when you are operating at this level, buyers who are planning to actually ride the bikes (rather than just collect them) will be demanding performance commensurate with the price. While the bar for performance in a “cruiser” is naturally lower, building a capable sportbike from a parts-bin approach is another story. Is Ariel up to the task? Their hair-on-fire open wheel cars’ well-known performance levels suggests they may well indeed be able to pull it off. 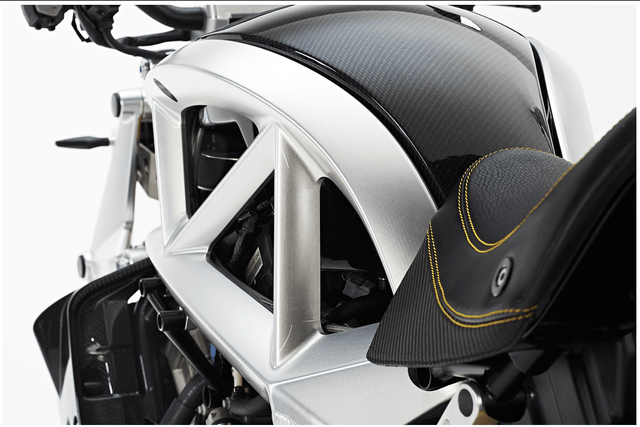 But motorcycles aren’t cars and while many of the same ideas about performance apply, making a motorcycle handle properly, especially one this size and with this much power, is more black magic than textbook science.